NASA's New Horizons spacecraft, on the first day of 2019, successfully "phoned home" after a journey to the most distant world ever explored by humankind. The small, icy world, nicknamed Ultima Thule, lies at a distance of 6.5 billion km from earth. 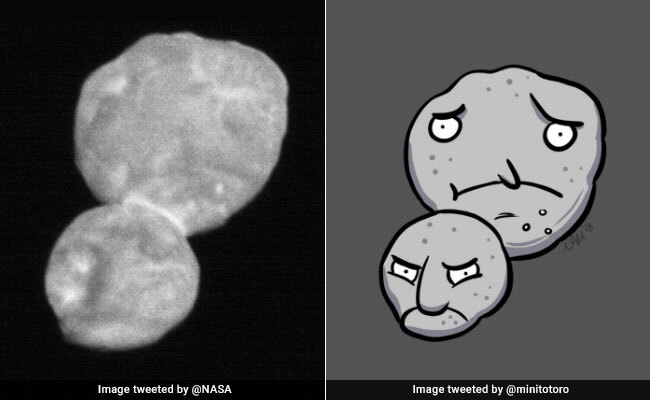 NASA's space probe managed to come within 3,540 km of Ultima Thule, a 32-km-long space rock in the Kuiper Belt - a ring of icy celestial bodies just outside Neptune's orbit.